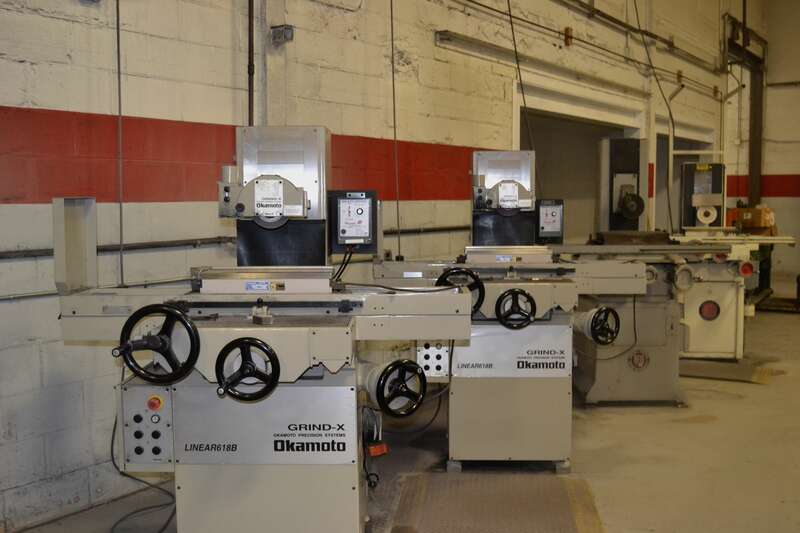 To round out our services, we provide the added value of CNC Machining, Wire EDM Machining and Grinding, as well as Die components, weld fixtures and machine fabrication work, all done on-site, for optimum control and efficiency. 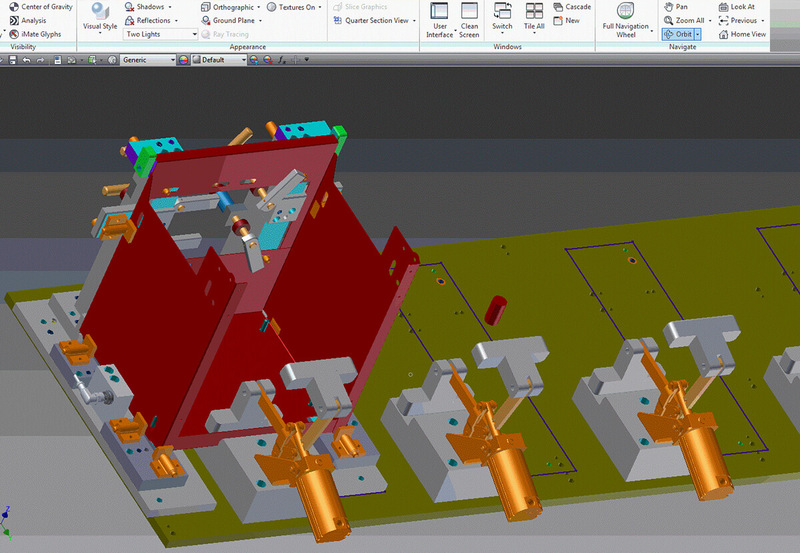 Titan Tool and Die integrates 3D designs with CNC machines for accurate and efficient programming. 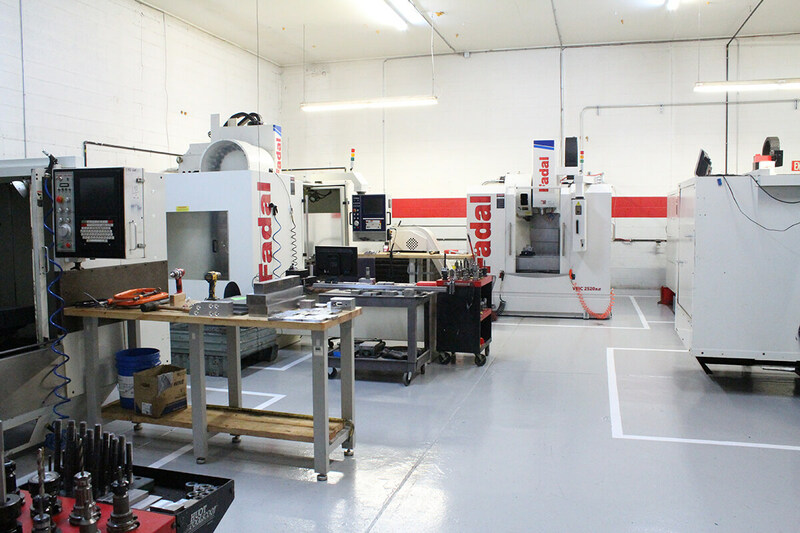 In fact, every part of our tooling design is machined in our in-house CNC room. 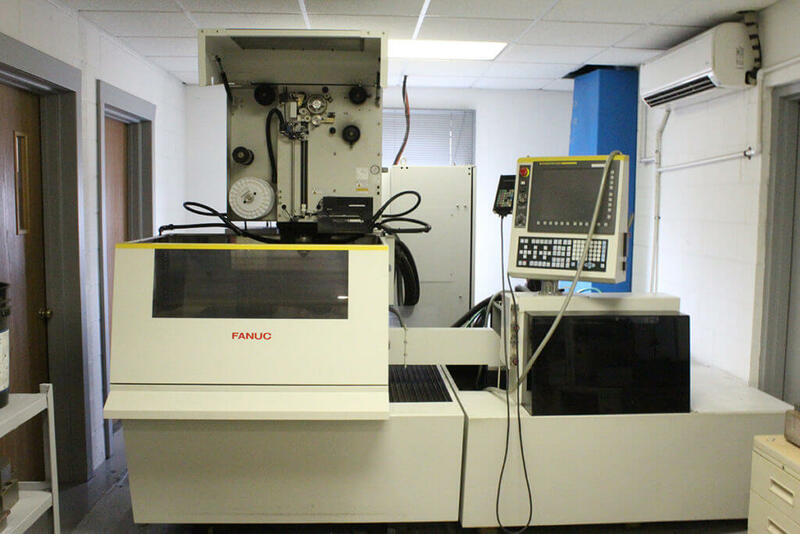 Because of its high level of precision, CNC machining is perfect for complex projects as well as repetitive tasks nearly impossible to perform manually. This gives us the ability to deliver parts with perfect fit and function according to specifications. 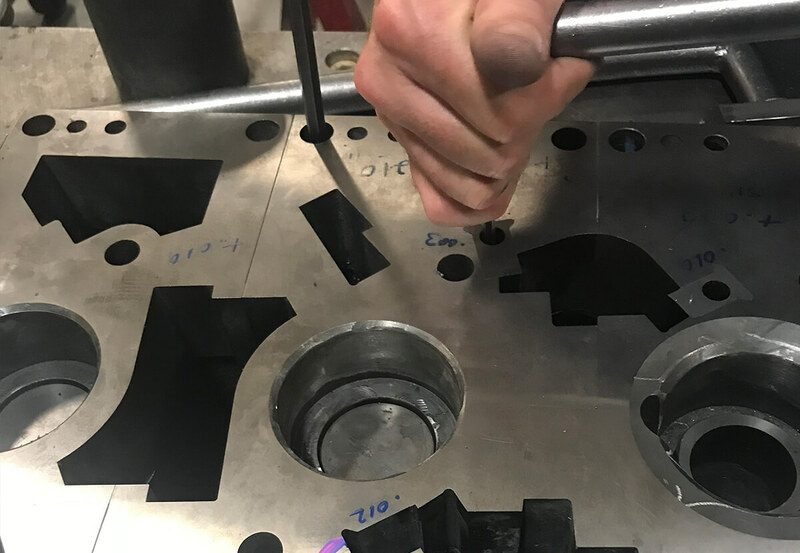 Titan’s in-house Wire EDM capabilities allow for precise cutting and shaping of hardened steels, and our EDM Hole Popper can burn start holes in hardened steel as well. 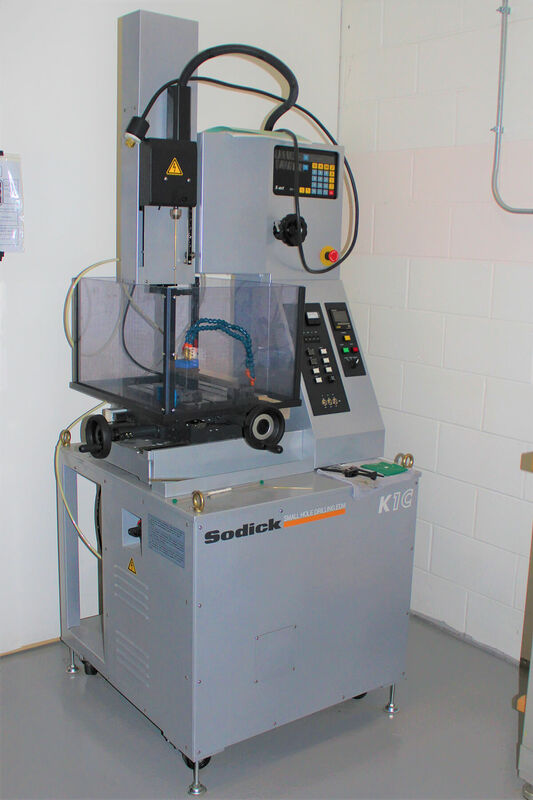 Our highly skilled programmers and operators ensure all components are manufactured with the tight tolerance needed for an exact fit in the die. This method is ideal for cutting intricate contours and cavities that would be difficult to produce with conventional cutting tools. Titan has the ability to assist you with your die maintenance and die sharpening requirements with two 12” x 24” travels wet surface grinders, a 24” Blanchard for small plate grinding and several 9” x 18” grinders. Just as attention to detail is a vital part of our commitment to quality, the detail work we provide is essential to ensuring we cover every aspect of every need. 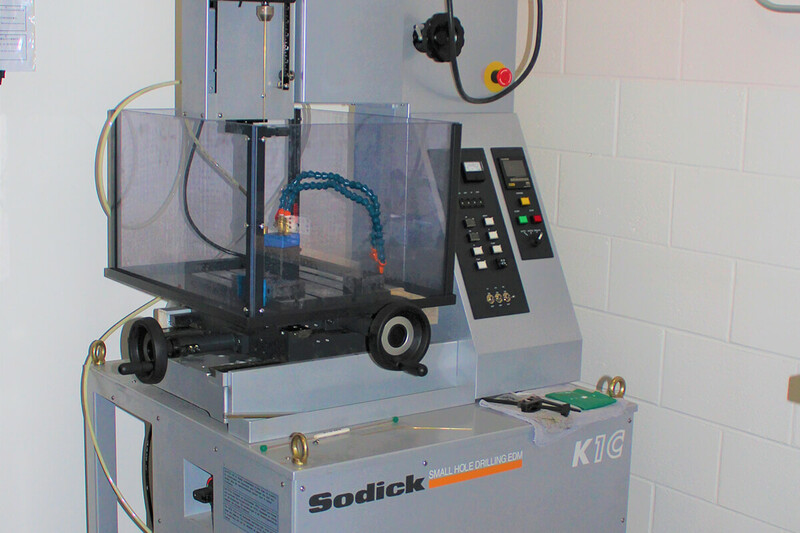 We will provide the steel, machine, heat treat, and EDM wire for die components, as well as die shoes. 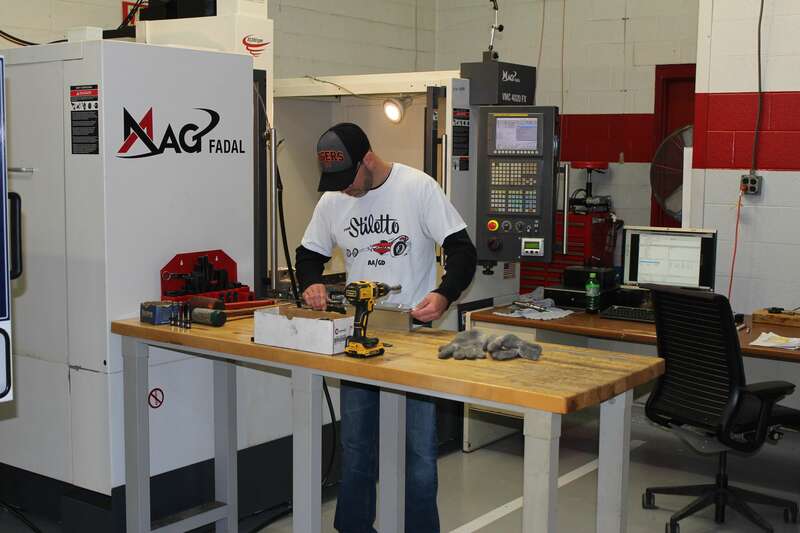 Titan has the ability to design and build small to mid-size weld assembly fixtures to gage a series of parts for robotic or hand weld operations.  Adding to our one-stop shop experience, this value-added process eliminates the need for seeking out multiple vendors to perform different services. 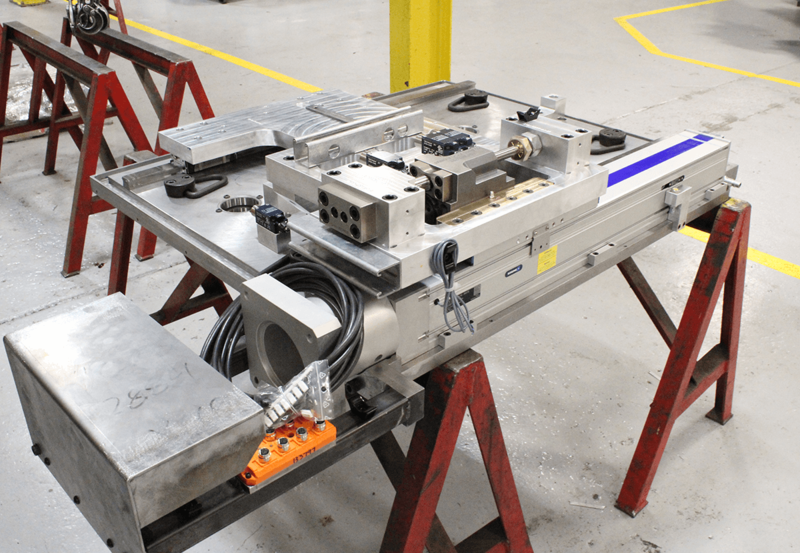 Titan has the capabilities to weld, grind, and machine assemblies to create a final product to customer specifications. There’s no need to go anywhere else!